This cute 1 story home features 3 to 4 bedrooms, 1 full bath, an updated kitchen, and a refined dining space, all on a convenient single level, with plenty of natural light throughout. 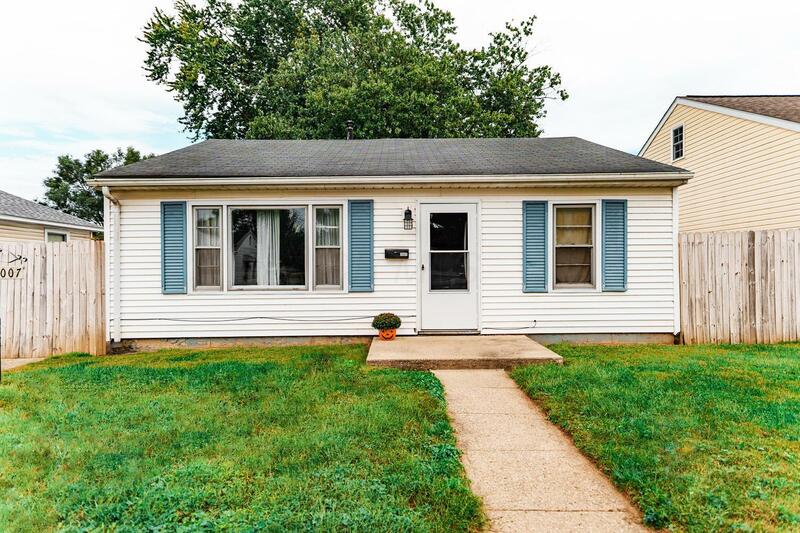 Home has been recently updated with new carpet, new paint in most rooms, and completely remodeled kitchen and bathroom, including plumbing and all new fixtures and appliances. Outside, the home features a spacious privacy-fenced backyard with mature trees and 1 car garage, and is located close to many amenities.